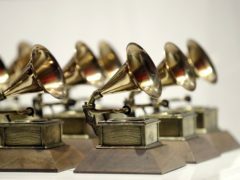 Ariana Grande has accused Grammys organiser Ken Ehrlich of stifling her creativity as she gave her reasons for her withdrawal from the show. 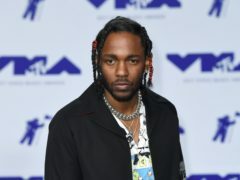 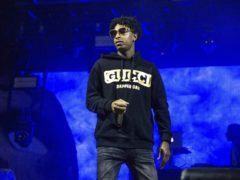 US immigration officials may be targeting rapper 21 Savage because he condemned their behaviour in a new song, his lawyers have suggested. 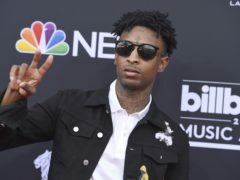 Rapper 21 Savage is not a “poster child” for immigration because of his criminal conviction, a lawyer has said. 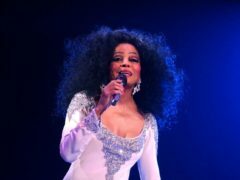 Diana Ross will be granted a special performance at the 2019 Grammy Awards to mark her 75th birthday and her enormous contributions to music. 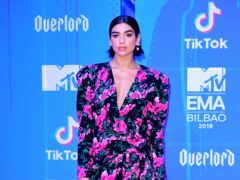 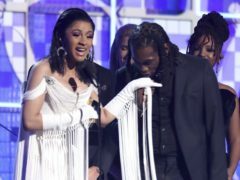 Lorde has thanked her fans for “believing in female musicians” days after missing out on one of the top awards at the Grammys. 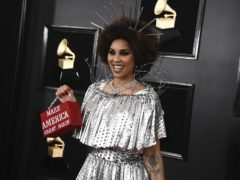 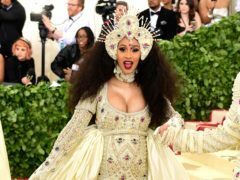 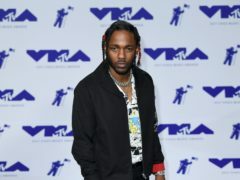 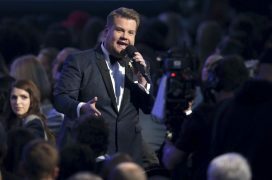 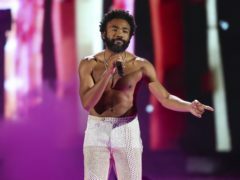 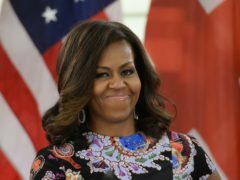 James Corden hosted the Grammys for a second time but his performance was met with a mixed reaction from viewers. 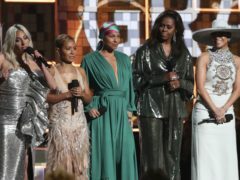 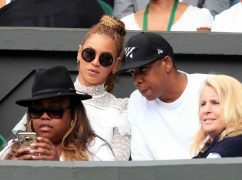 A moment in which it appeared Beyonce and Jay-Z’s daughter Blue Ivy told them to stop clapping at the Grammy Awards has been hailed the best part of the whole show. 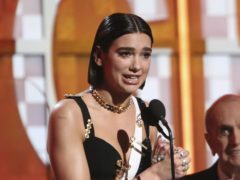 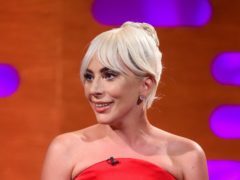 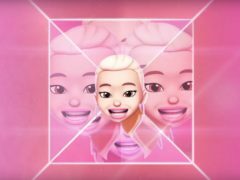 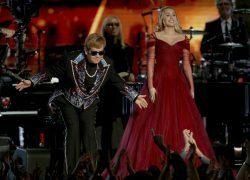 Miley Cyrus has thanked Sir Elton John and hailed him as her inspiration following their duet at the 60th Grammy awards. 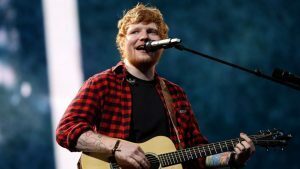 Ed Sheeran said that his cat was doing a “celebratory dance” after the singer scooped two Grammys. 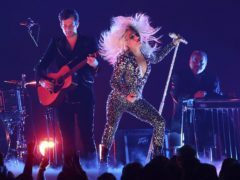 James Corden hosted the Grammys for a second time – but his performance did not go down well with everyone.